Starting your own business can be scary, let alone moving everything online. Allow us to simplify everything for you. We perceive ourselves as unique to the web design and digital marketing industry as we prioritise one thing – our relationship with the customer. That is why we have decided to help out the people who we aren’t yet familiar with but would love to work alongside. Yes, this guide is for the courageous business owners who have decided it’s time to get their business off the ground by joining the World Wide Web. However I understand, for newbies, the Internet is a pile of advice and strategies, so how would anyone know what’s right or wrong? Read this and you’ll find out. After years of adapting to ins and outs of the digital industry, we want to assist you in making the right decisions for your brand when it comes to your website, marketing and social media. So, let’s not bore you any longer with the introduction. Instead, let’s get your business onto the right path towards successful brand recognition. 1. Have you got a design brief? Before you do anything, I can’t stress how important it is to create a design brief. 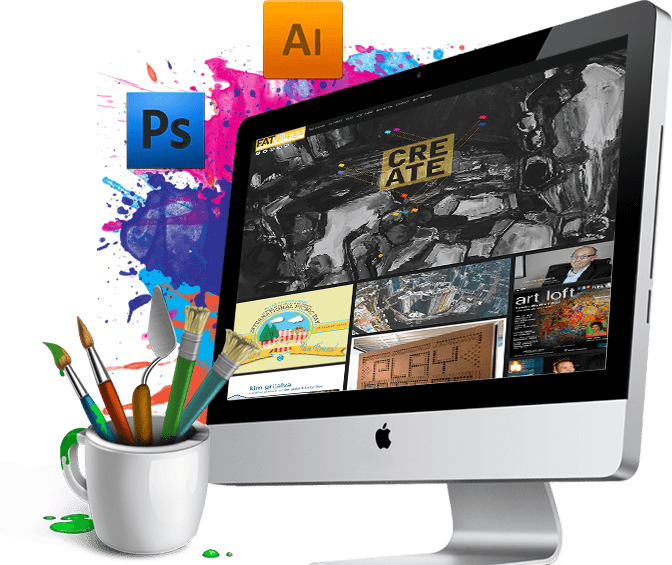 A design brief will tell your web design company precisely what kind of a website you are looking for and how you want your business to be viewed by your consumers. I get it though, where do you even start with a design brief? Well, that’s easy just start by bullet pointing USP (unique selling points), your brand colours and the persona you prefer. Your brief can be detailed or simple; it’s however clued up you are about how you want your website to look. 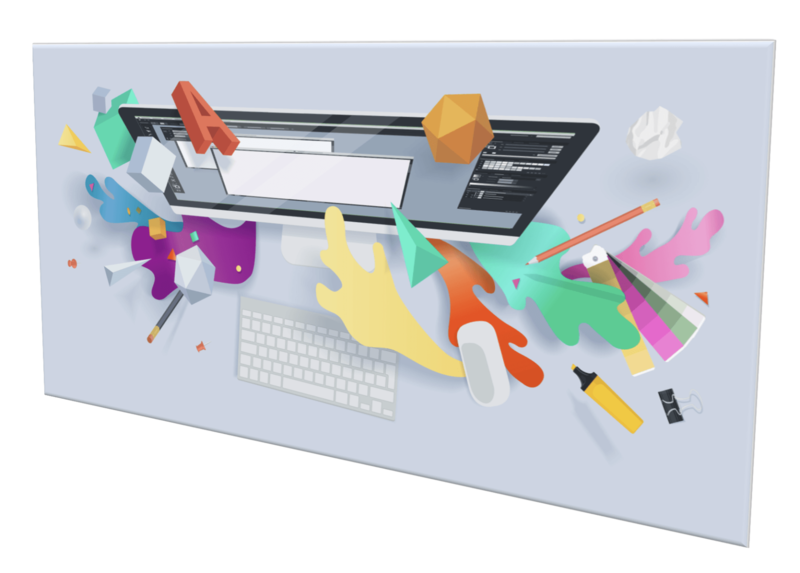 However, some web designers will provide bespoke designs. For example, a customer can come to us and say that they have utterly no idea what they want their website to look like and that would be no problem. From there we would only ask a few details and create a layout that is entirely unique to their business, no website of ours will ever look identical. Do you have content and pictures or will the agency provide these? Do you have any specifications for your website? All of these points will help towards the design process of your website, resulting in accuracy and a quicker time for completion. However as I mentioned, this isn’t mandatory; instead, your web designer can talk you through what they recommend, and you can add or subtract from their opinion. Okay, we won’t be biased here (well try not to) but you need to find a web design company that you are comfortable with. Think about it; these designers will be with you from the start to the very end of your website; therefore you need to consider if they’re worth your time carefully. The key things you need to remember is that if you’re looking for low prices, the website and customer service will quite certainly be inadequate. You can usually tell that a company is only interested in the money when they are willing to give you a quote over the phone. I know you’re eager for a price on your website, however, be wary of companies who don’t hesitate to throw a price at you over the phone without getting to know your business. Geek Designs ensure we achieve a detailed memo of what the customer is looking for, ensuring we cover everything, including researching their services/products before providing the quote. You can tell if a company cares about your business depending on how much they want to know about your brand and how you aim to improve its presence. You may want to research your web designers; this could include checking testimonials on their website, Google reviews and Tripadvisor opinions. It’s more than essential to leave your business in the hands of a trustworthy company who provides the right quote for what you need, not the cheapest. But you also need to make sure the company isn’t charging you too much, as this can be a common problem. 3. Have you got a marketing plan? 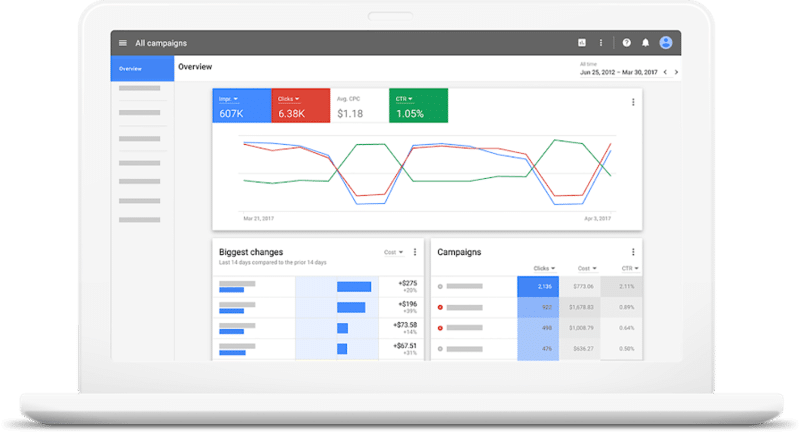 Google Adwords, SEO pages, PPC campaigns – all of that confusing stuff. A marketing plan will help significantly towards the success of your business in regards to marketing. Marketing your business will only be as successful as you want it to be. Paying little will contribute to a negative ROI, but then so can spending too much. This is where you need professional guidance, but then that’s just my best recommendation, you can still give it a go yourself. However, if you are, you have to watch out for several factors that could impact the performance of your marketing. For one your Google Adwords need to lead to a useful ‘sales page’ that makes the website visitor want to stay. The same works with PPC and PPI, your website needs to be engaging for your marketing to even work in this scenario. 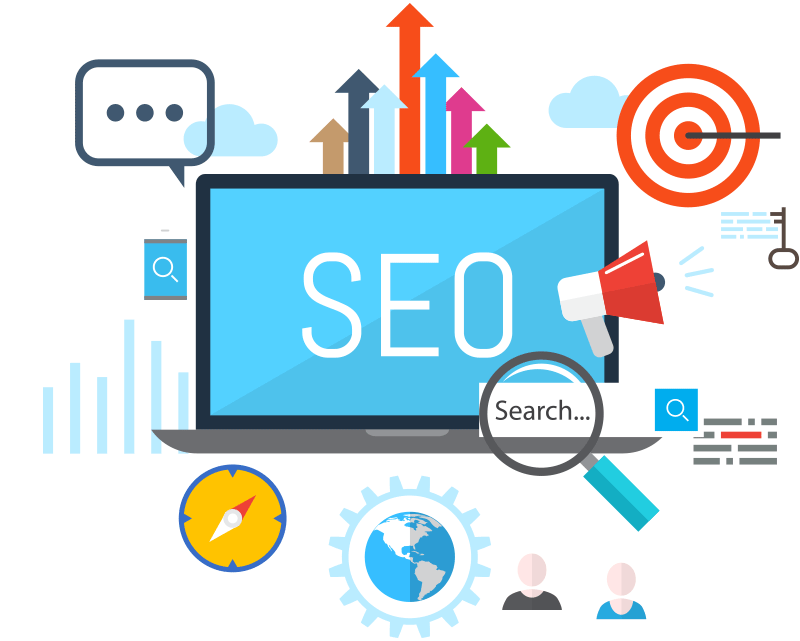 SEO pages (localised pages) however can be added to make your website appear in different locations, for instance, your site may say that you’re situated in Peterborough, but you could then have a page that comes up under ‘Huntingdon’ which will link to your website. Marketing is a significant process, and there are so many considerations needed to ensure you make the most of your money. However, it’s always best to consult a professional before making any advancement with this step as you could harm your business. But most importantly – your website needs to be perfect because you need your customers to stay on your site. If you have too many users looking at your site then immediately falling off then your bounce rate will heighten. The higher the bounce rate, the more likely that you’ll de-rank on the Google search engine. The first question is, have you set up a business page on the right social media? Whether you have set up a page or haven’t, you need to think about what social platform is worth the time and hassle. You may think it’ll be useful to have your business on every social media there is, but this will do you more harm than good. It’s no good if you’re a plasterer and have a Pinterest account or being a lawyer and tweeting what you had for your breakfast. Instead, you’ll need to consider this carefully. LinkedIn – Predominantly professionals, this platform is ideal for any business that wants to develop a brand identity (so any company should use this if I’m honest). Facebook – Focuses on promoting content to the domestic sector, therefore if you’re a home improvements company, hairdressers etc. it will be worthwhile. Instagram – A visual portfolio of work, ideal for businesses of a design nature including interior designers, digital agencies and e-commerce. Twitter – General chitchat platform, ideal for corporate firms to discuss business and news matters. I have guided you through the basics of composing an online presence for your brand; however, it doesn’t stop there. There are still many other ways to get your business prompted further, for instance, you can pursue brochures, leaflets and vehicle livery to get your online business heard of. Furthermore, you can also consider logo re-design. You may like your logo; however, if you think it could be refined more effectively, then this is definitely worth considering especially since it’s the identity of your business. However, if you are stuck in any way, we will help guide you further towards the success of your online empire. We understand that it can be a headache especially if you are only just looking to get yourself online. Geek Designs can happily help you get your business heading in the right direction, all to make sure your website shows the real potential of your brand and that your marketing gets you the leads you need to prosper. So, I hope I have delivered this guide clearly. I know that many things will still be going over your head; however, this is where we can come in a personally speak with you through the process. If you are looking to get your business kick-started, then why not speak to our friendly team and have us talk you through what you should consider and the best approach to marketing your brand.